PagSeguro is a disruptive provider of financial technology solutions focused primarily on Micro-Merchants, Small Companies and Medium-Sized Companies, or SMEs, in Brazil. With a 100% online onboarding process, without paperwork, quick turnaround and a high acceptance rate, PagSeguro offer access to their advanced digital payment processing and early payment of merchants’ installment receivables. They accept merchants who are either individuals or companies. Data protection and confidentiality for consumers, with merchant verification and transaction protection mechanisms, including escrow periods and claim mediation services. What can you do with JotForm's PagSeguro Integration? How to integrate your forms with PagSeguro? Create a form and open form builder. 3- Open Payments and find the PagSeguro in the list. You can drag and drop the PagSeguro into the form page. 4- In the Payment Wizard, please fill the textboxes with your PagSeguro credentials. You need PagSeguro Email and Token fo the integration. 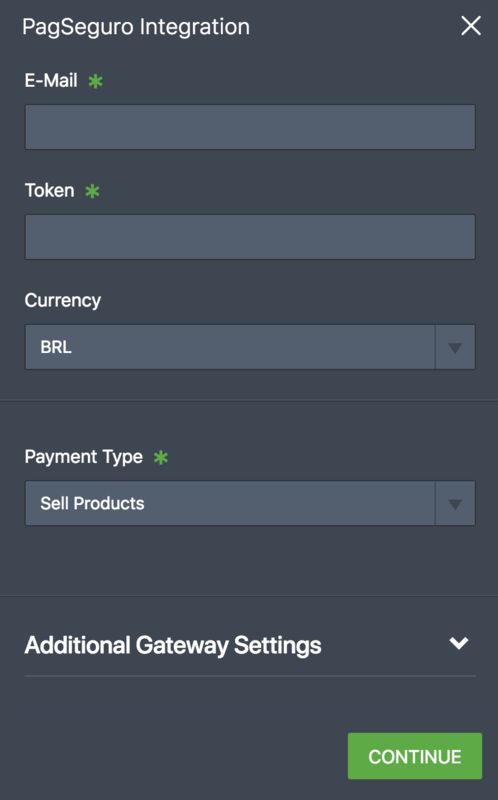 Only BRL is available for PagSeguro Payment gateway Integration. You can sell products and collect donations or custom amount with PagSeguro. You can select one of the payment types in the payment type dropdown menu. 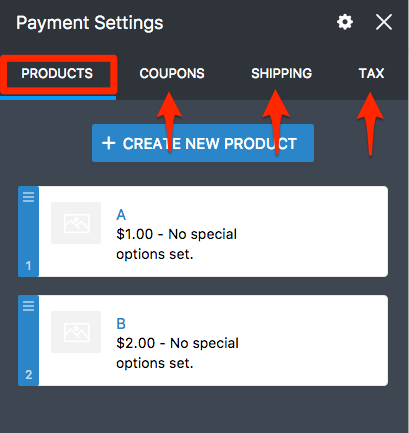 You can also add image, quantity, options etc to your products in this step. 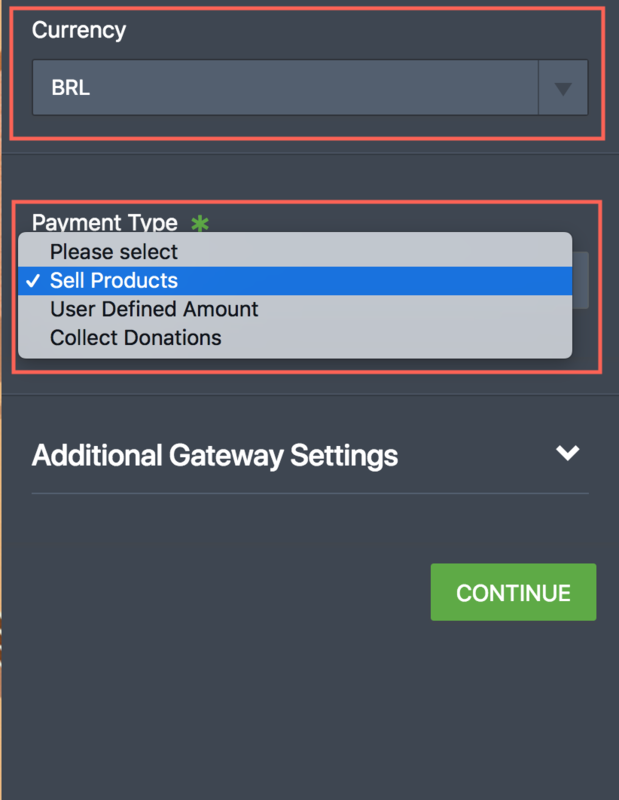 You can find some additional setting about payment integration in Additional Gateway Settings. SandBox Mode: You can use SandBox Mode to test PagSeguro. 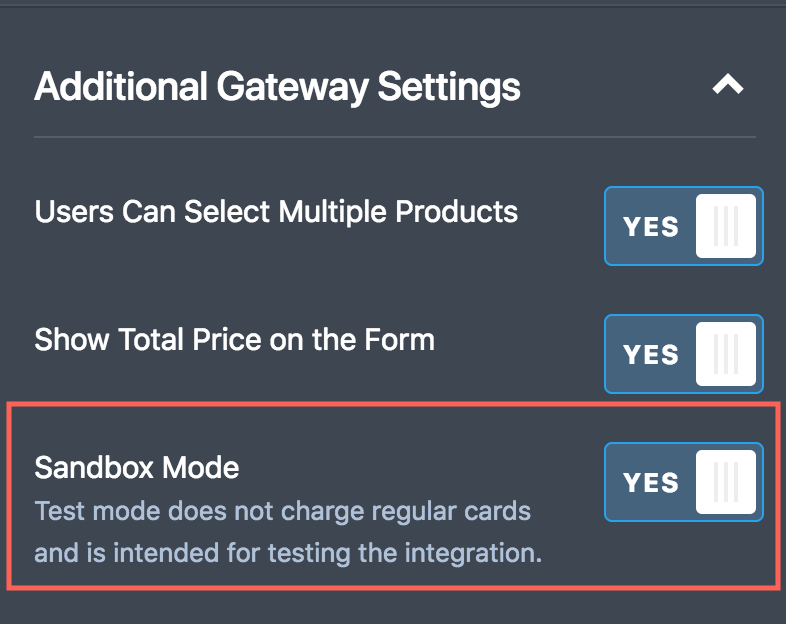 As you see in the information under the SandBox Mode section, when you enable SandBox, it doesn't charge real cards so you will be able to test the integration. You should enter correct values even you make a test submission. - E-mail (submitters should use email address associated with PagSeguro account. If you are in SandBox mode, email address domain should be @sandbox.pagseguro.uol.com.br. You should use abbreviation in State. Postal code etc should be the exactly correct. Do you have any questions or suggestions about JotForm’s PagSeguro integration? Please post them on the comments below. 53073item description invalid length:53047 credit card holder birthdate is required.53049credit card holder area code is required.53051credit card holder phone is required. 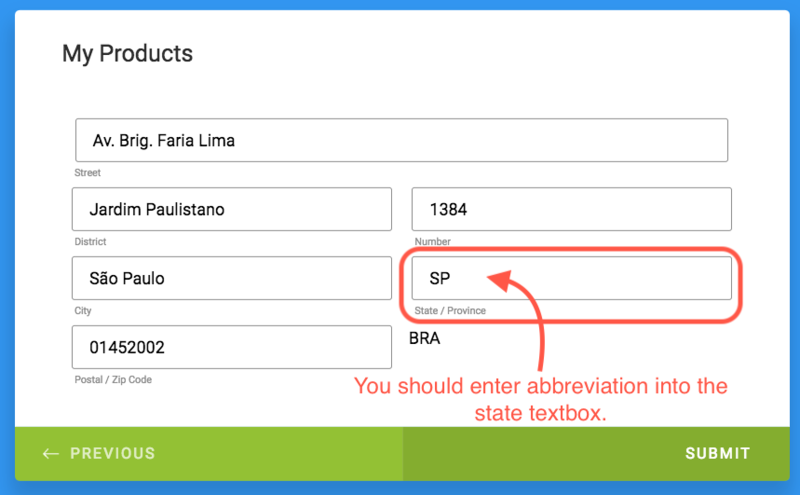 How to integrate PayJunction with your form? How to integrate Chargify with your form? We were considering using JotForm to help process our credit card payments to interface w/ Authorize.net? How can this be done ?